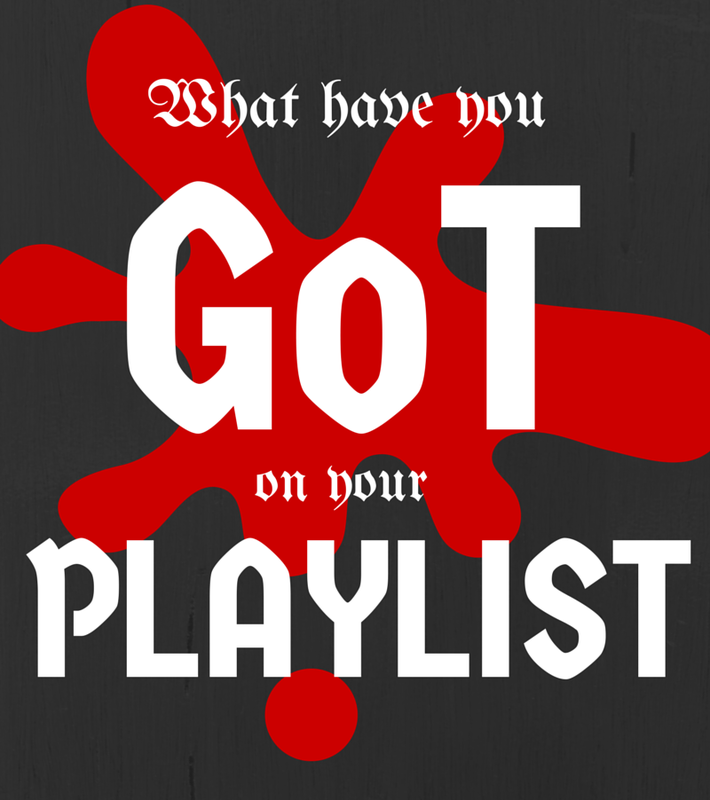 What have you GoT on your playlist? I have been having trouble coming up with book reviews lately, nothing beyond a measly 5-7 sentence containing words like I like it, I wasn't into it, it was great, It was slow. Nothing of substance is coming out of my brain. 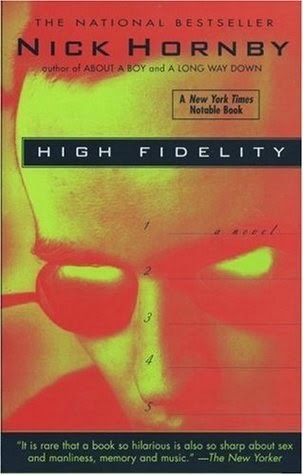 It has lately been harboring too many songs though, as a result of our High Fidelity (by Nick Hornby) discussion. And I have taken to Spotify-ing and YouTube-ing more often than usual. And the thing with these two, is that it brings up suggestions, recommendations, based on those you have been listening to. You click one and a bazillion other music videos pop up for you to consider. It is endless. It is sinister. So what am I leading to? Today also marks the start of HBO's Game of Thrones Season 5. Music plus GoT? Why not? Also credit needs to be given to Meliza of Mecanism for perpetuating the idea of a Game of Thrones inspired post. Check out hers HERE. 1. 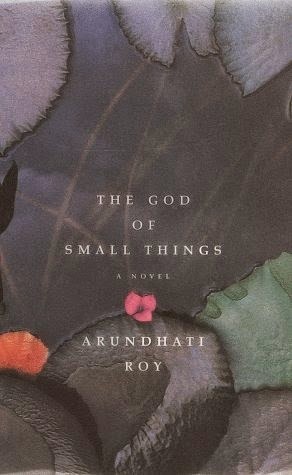 The God of Small Things by Arundhati Roy - (5/5 Stars) Beautiful prose that evokes sadness and viciousness and youthfulness and innocence and more. 2. Van Gogh by Pascal Bonafoux - (4/5 Stars) Tackles both the art and the artist with passion and ardor. 3. It's Kind of a Funny Story by Ned Vizzini - (4/5 Stars) Funny and honest and captures how crippling mental illness can be.